This is the worst drought Califronia has ever seen and it's lasting more than three years! 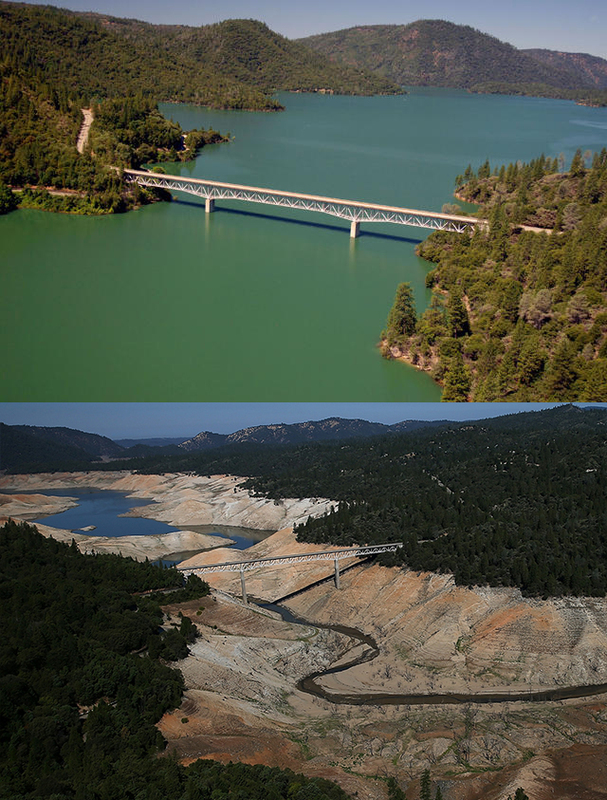 California's agriculture is destroyed and the drought is turning the Golden State into a desert. Govern Brown would build an aqueduct from Nevada to California but it's expensive and it takes too much time. Republicans said it's normal,the normal weather of California but there are no precedents of this situation. If this isn't global warming... also California needs to do the ice bucket challenge.